Asian Canadian Writers' Workshop (ACWW): Writing from life with Ricepaper magazine at the Vancouver Writers Festival! Writing from life with Ricepaper magazine at the Vancouver Writers Festival! 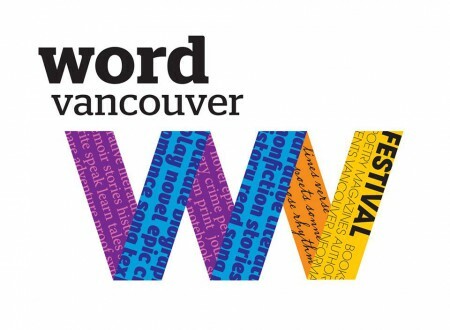 Join us as Ricepaper will be at the annual Word Vancouver, Western Canada’s largest celebration of literacy and reading. Come hang out with us at our booth and meet our staff and volunteers and join our Editor, Anna Ling Kaye as she hosts a panel with a few of our favourite Asian Canadian writers. Many of Canada’s most respected Asian writers first published in Ricepaper magazine, which celebrates its 20th anniversary. Join us with emerging and established contributors: Fred Wah, Fiona Tinwei Lam, Leanne Dunic in discussion with Ricepaper Editor, Anna Ling Kaye about writing from their life experiences, how Ricepaper magazine has played a role in their career and what inspires them as writers in today’s literary landscapes.